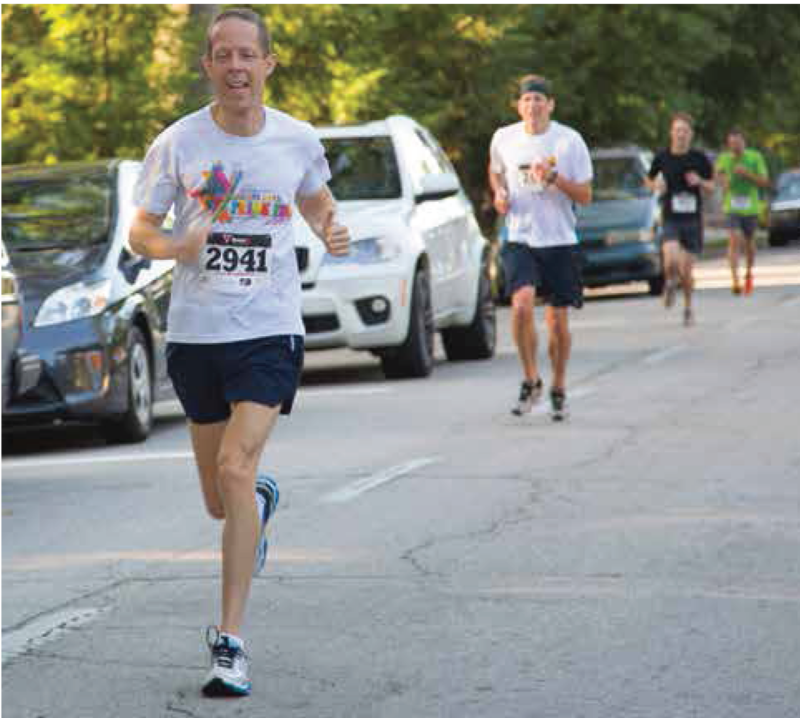 What better way to kick off the Summer Shade Festival than with a gorgeous run through the historic Grant Park neighborhood? Runners, walkers and strollers are welcome to participate. 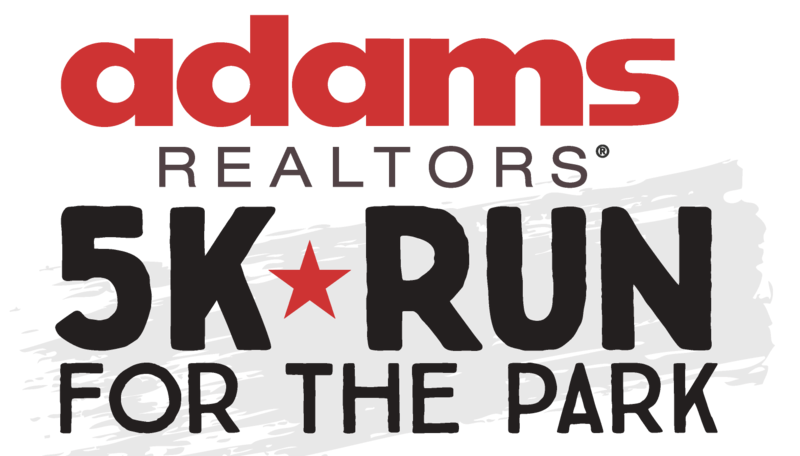 With awards by age group, a tot trot and a stroller race, the Adams Realtors Run for the Park 5K raises funds to support the Grant Park Conservancy. Pre-registration is available here or onsite beginning at 7 a.m.